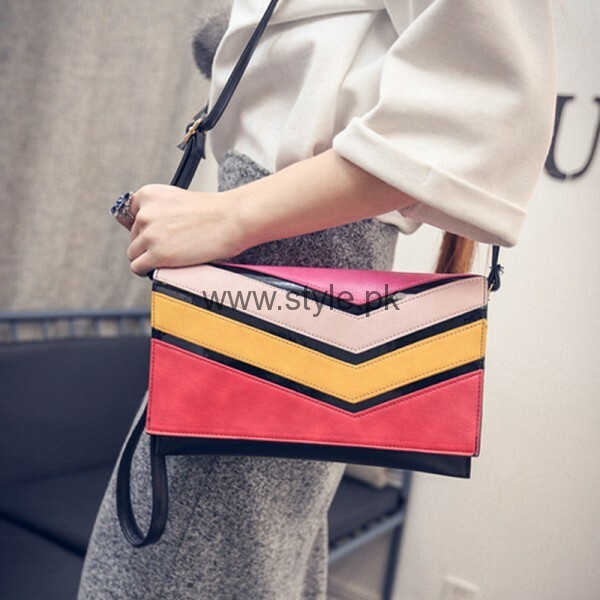 Latest collection of Summers Clutches 2016 is all here for you. 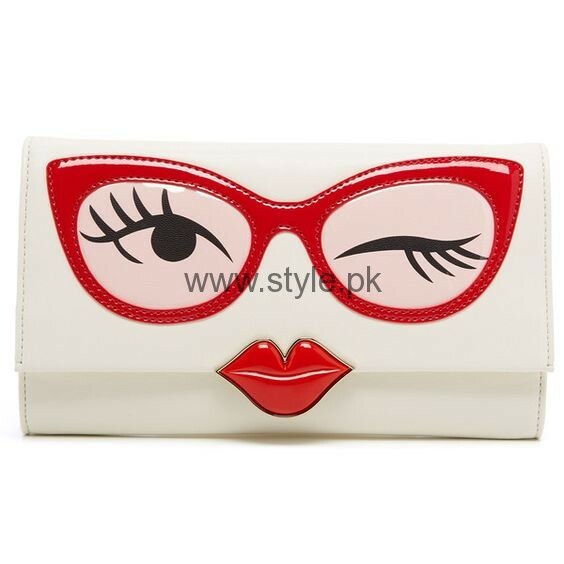 These clutches are amazing and in variety of designs. 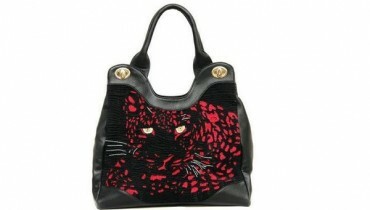 You can carry them casually as well as formally depending upon the type of look you adopt. 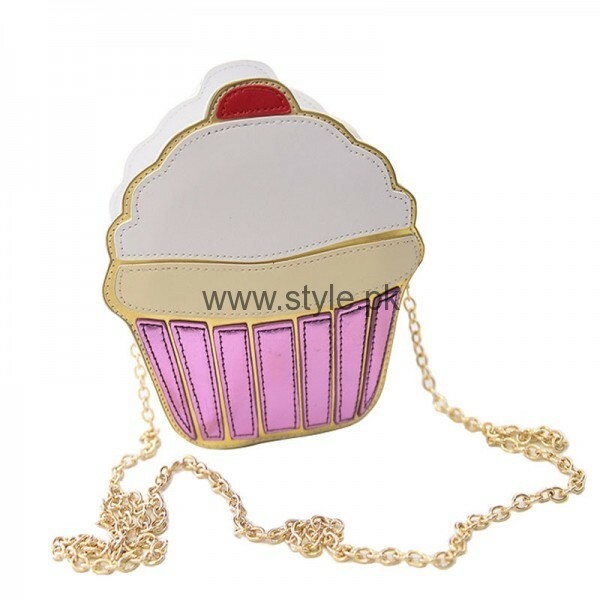 You look classy if you are carrying a classy clutch in your hand. 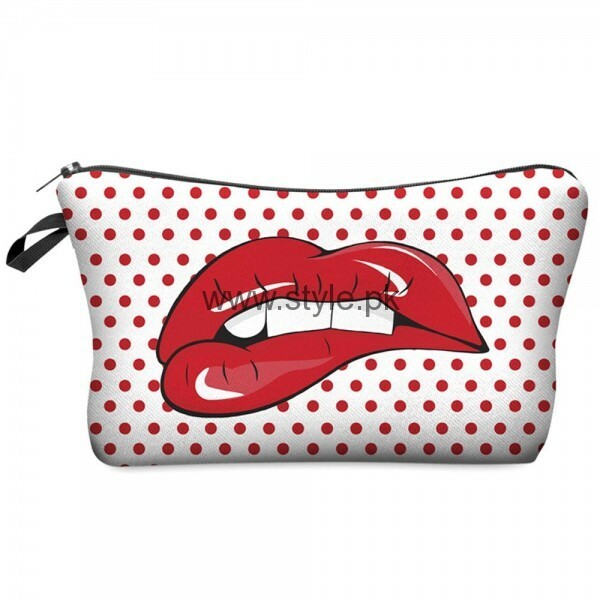 The clutches in the shape of lips and ice creams are the talk of the town. 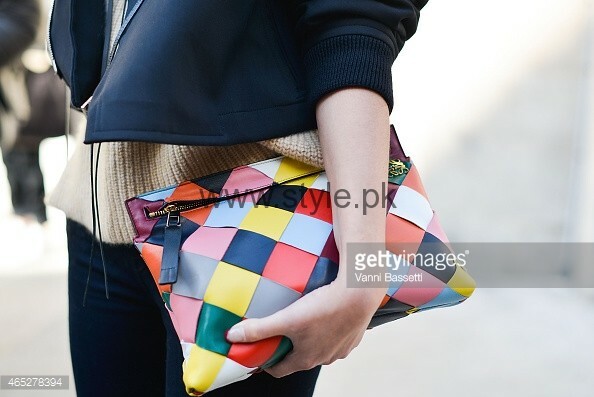 The Summers Clutches 2016 include the clutches in funky colors and in different shapes. 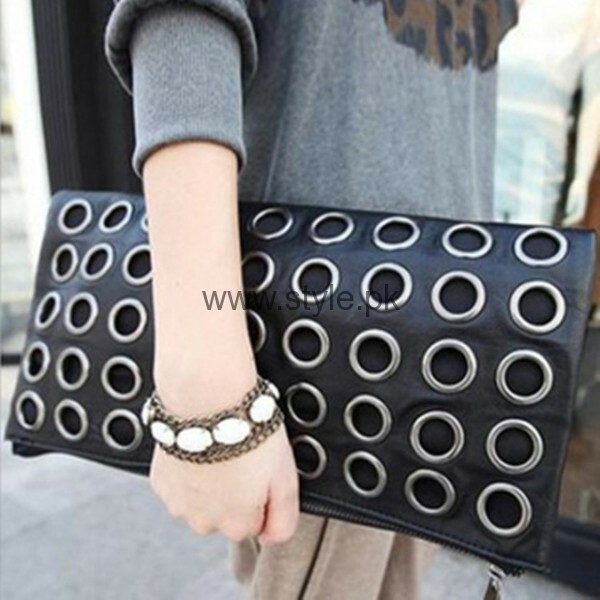 Now, the clutches are not limited to those square and round shapes only. 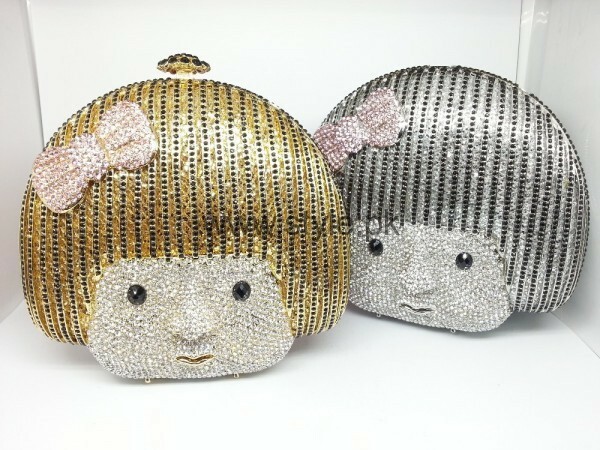 But the clutches in different shapes are available. 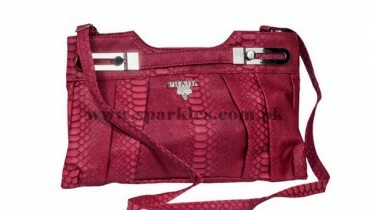 Casual clutches include bright and funky colors, especially for summers. 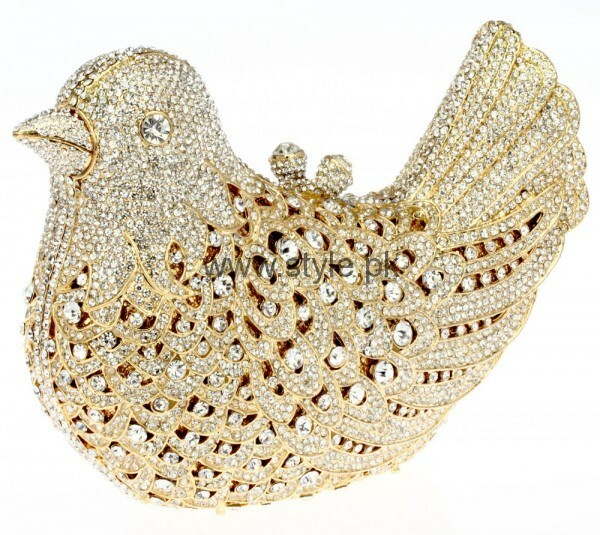 If you carry the clutches casually carry the long chain on your shoulder. 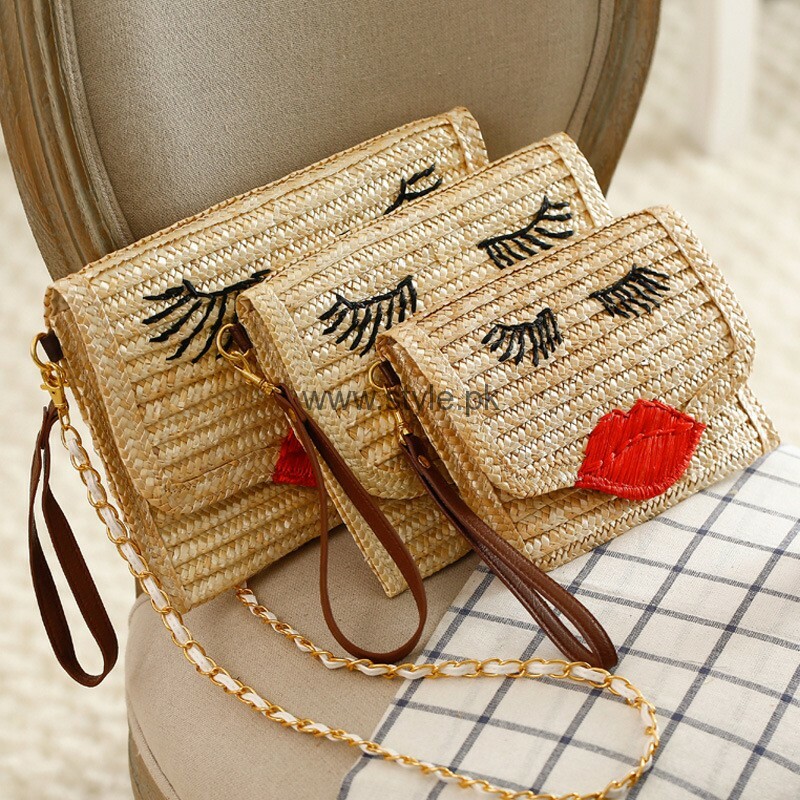 See these casual clutches in different designs. 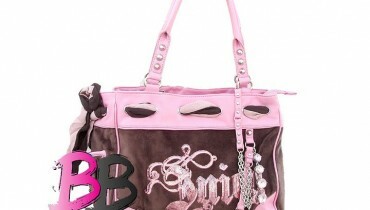 When it comes to formal clutches, golden, silver, copper and black colors are considered formal. 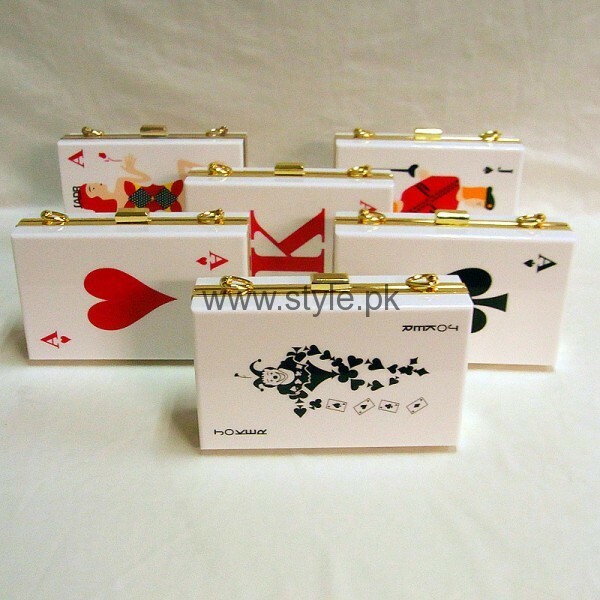 In formal events, hold the clutches in your hands.